CNYC initiated Youth Entrepreneurship Workshops Tour. We need to play a role in Economic Development. We need JOB CREATION and Entrepreneurship is the SOLUTION to this issue! In the workshops you’ll advance your knowledge in marketing, getting to know your costumers, networking, building relationships, reports and such. This is your opportunity, come out and you’ll be guided to along the way! 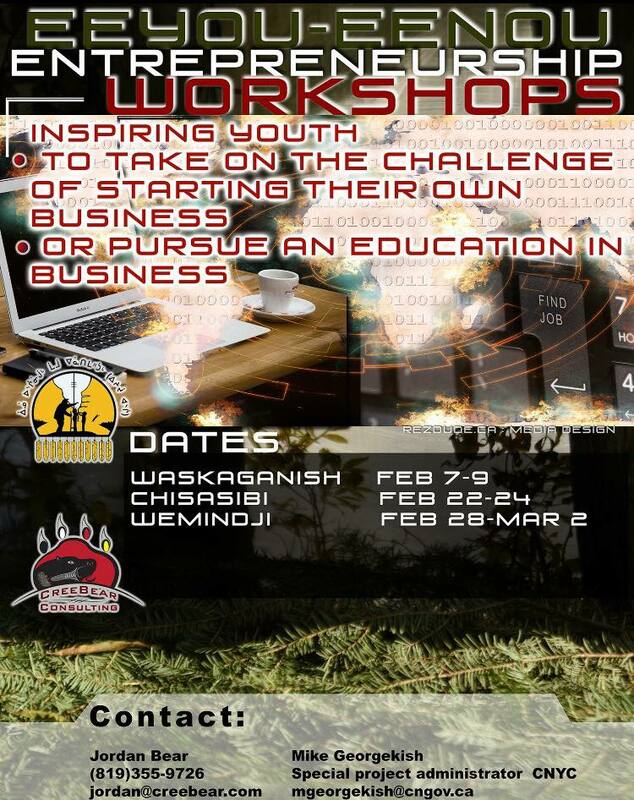 Youth Entrepreneurship Workshops Tour. Contact your local Youth Chief or Youth Development Coordinator for more information. Or you can contact the mentioned individuals on the poster.